The West is largely responsible for the current chaotic situation in Libya, the prime minister of the country’s new unity government said. Fayez al-Sarraj said the West lost interest after longtime dictator Col. Moammar Gadhafi was ousted. Hillary Clinton, then-U.S. secretary of state, played a major role in U.S. intervention in Libya and famously said that “we came, we saw, he died,” after Gadhafi’s ouster. “After 2011 they (the West) just let go. This allowed many countries to intervene and led us to where we are today,” Sarraj said. Sarraj added that Western countries should be playing a larger role in helping resolve the chaotic situation they helped to create. “The international community has its responsibilities towards Libya,” he wrote in an article for the UK’s Telegraph. 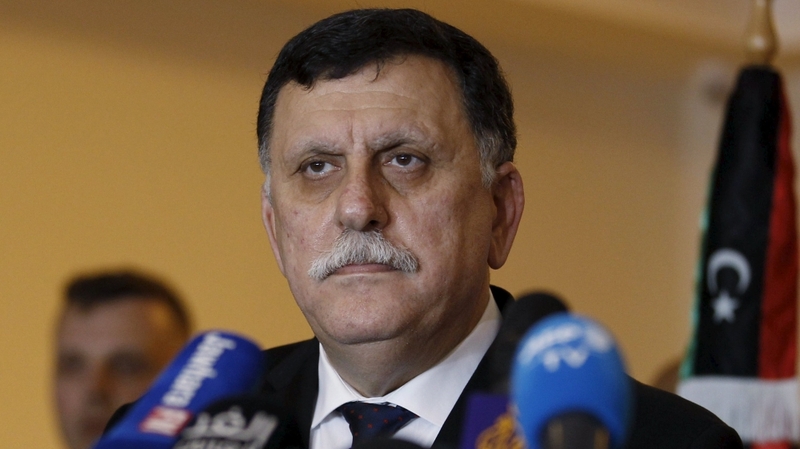 Sarraj said that Libyan forces are preparing for a major offensive against Islamic State of Iraq and Levant (ISIL) in the coastal town of Sirte, where it is thought there are up to 6,000 jihadists.